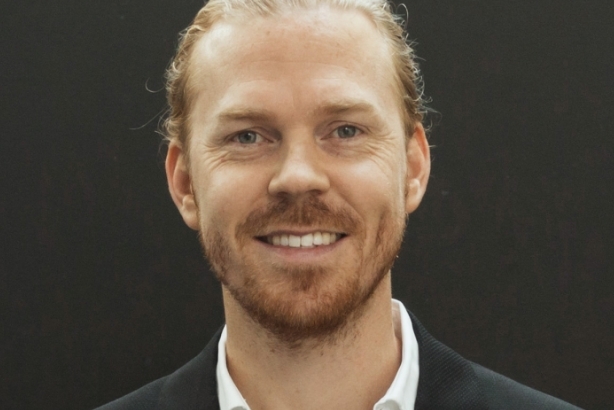 Joakim Leijon took a risk starting up Whispr, selling his apartment in Sweden to launch the social intelligence company in New York in 2009. Since then, the innovator, known for his ability to inspire others and a sixth sense for sales and strategy, has expanded exponentially with offices in DUMBO and Oslo and Stockholm, Sweden. In March, he merged his firm with Scandinavian analysis company Mediapilot. "A new data analysis and digital strategy industry is emerging and, with this merger, we plan to play a key part," said Leijon at the time. Whispr now has more than 100 clients including global brands Coca-Cola, McDonald’s, Mercedes, IKEA, and Disney, as well as NGOs and state agencies. Leijon is now spreading the love by lending his experience to startup Tipster as an adviser and investor, and as a board member at AdProfit. Before coming to New York, Leijon was as a sales manager for Red Bull in Stockholm.